God couldn’t be everywhere, so he created mother. Mother is indeed God’s gift to man. History is replete with innumerable instances of mother’s sacrifices for their children. The thirty six odd weeks that a mother spends carrying the child in her belly can be matched by no other human effort. How do we ever repay them for what they have gone through for us – Never! However, what is realistically possible is to remind them of our gratitude. So, this mothers day let us plan to give her special mothers day gifts for mom that serve as a memento of appreciation and thanksgiving. Money can buy you a lot of things, but not affection. 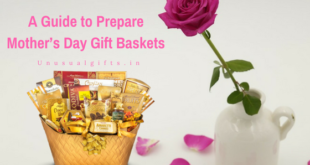 It’s not just about gifting, but it is equally important for the person knowing that you have put in your heart and soul in it. 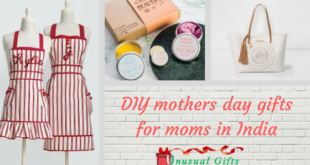 We are going to look at some of the gifts that will scream out your love and affection for your mother while not being too heavy on the pocket. 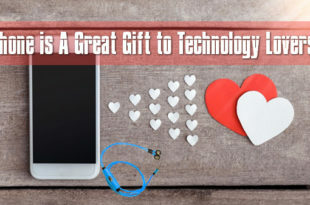 A thoughtful gift need not always be a very expensive one. 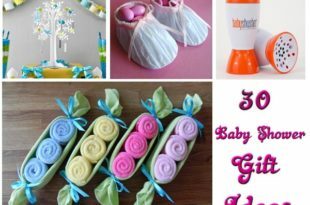 Let me start with something simple and is one of the best mothers day gifts for new mums. How about getting a customized T-shirt made? You can accentuate it with a subject of her choice, such as an imprint of her favorite music band. 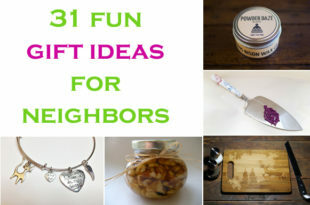 You can add a few quotes that she usually says to further personalize this simple gift. 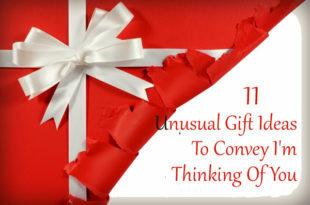 Though this is a less expensive gift, the fact that you’ve put in your thought to make it would stand out! If you want more creative mothers day gifts for grandma, you and your sibling can have a custom T-shirt made that sends out a message of thanks to your grandmother and wear them on mother’s day. Now, let us venture into something that is quite often used on a daily basis. While I say this, the thought of the humble coffee mug cannot escape my mind. A coffee mug is something most of us start our day with. More often it happens to be the first beverage we consume every day. A coffee mug with your mom’s face imprinted on it and the words “World’s best Mom” carved would be another simple effort but quite an effective gift for mother’s day. The coffee mug can be replaced with a beer mug or even a sipper based on the habits of your mom or your nanny. 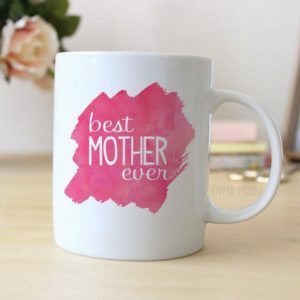 Say, if your nanny is somebody who hit the gym or goes out jogging every day a sipper with a similar message would one of the relevant mothers day gifts for nana. You shouldn’t forget that your mother is a woman too. So, naturally, she would have a tendency to love jewels or even rings for that matter. If you find expensive ornaments hard to come by, go to a nearby jeweler and find a beautiful ring, preferably with her name carved on it. I am sure she is going to love this gesture of yours. Just be sure that you get the right size! I wouldn’t suggest the material the ring has to be made of. I leave that choice to you. Just make sure that it has enough aesthetic value to make your mom feel happy. If you can stretch your budget a bit more and get a bracelet, then you can think of having a custom message engraved on it. 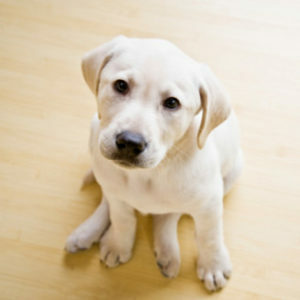 Until one has loved an animal a part of one’s soul remains unawakened – said a wise man. If your mom loves pets, say a dog or a cat or even a hamster but never had the opportunity to get one for herself, you know what to do. It is time to put an end to that longing and bring that special being into her household. I still categorize this under personalized gift, because if your mom loves dogs, gift her a puppy and if she loves cats, the choice should be a kitten. Tie a beautiful bow and leave a card that reads – “Ready to be loved”. The beauty of a living gift is unmatchable. There would be no better gift to express your love for her than to gift a pet that can love her back. She is going to shower her love and care on the cute animal and get paid back! Sleep is everyone’s need and your mother is no exception. After a day’s tiresome work, it is time for her to find some rest and enjoy a good night’s sleep. Well, a comfortable bedding would be a good choice, if not go get a good pillow with a customized pillow cover that reads something catchy like “Sleep tight – my adorable Mom”. I am sure after a day of hectic activity just seeing these words inscribed on the pillow cover should make your mother feel lighter and make her go to bed with a smile. While I chose the pillow cover since I thought that the phase when the mind and body are in equilibrium is of paramount importance, you may choose similar items such as cushion covers, bolsters etc. This can also be featured in the list of mothers day gifts for fit moms. SUGGESTED READ What should you gift on this Mother's day ? Now let me get far more creative. I am looking at the possibility of having a wooden engraved plaque as a perfect gift for the lady whom you owe your life to. The engraving could be her portrait or a family portrait. You can caption it accordingly as “To Mom, with Love” or “To the woman, who made us who we are”. You can gift wrap this item and without the slightest clue surprise your mom on mothers day. If a wooden engraving is hard to get, you can still get the same engraving done in other materials. 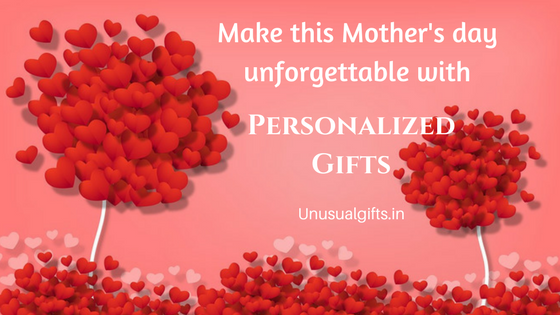 When you choose the gifts, bear in mind that you consider your mom’s likes and dislikes and choose the one that would make the day all the more special. 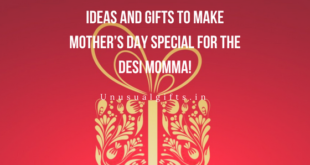 The above ideas can help you make this Mothers day unforgettable both for your family as well as the special person in your life called Mother.